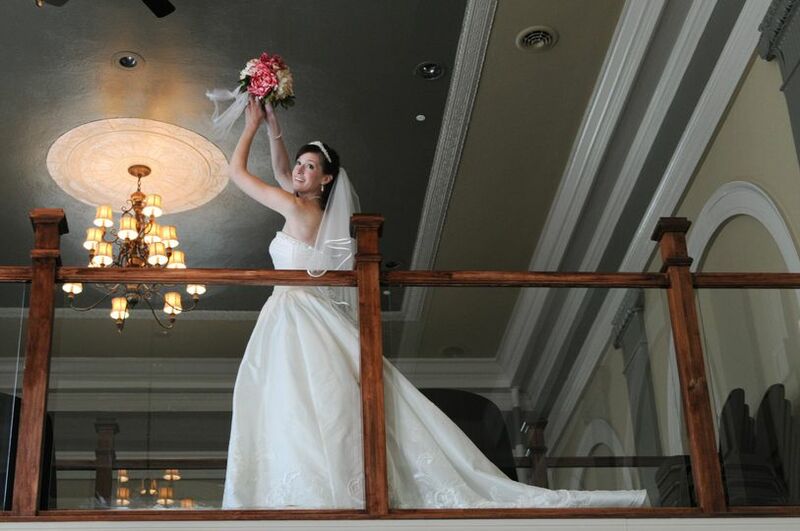 Our unique environment will be sure to make a lasting impression for your wedding. 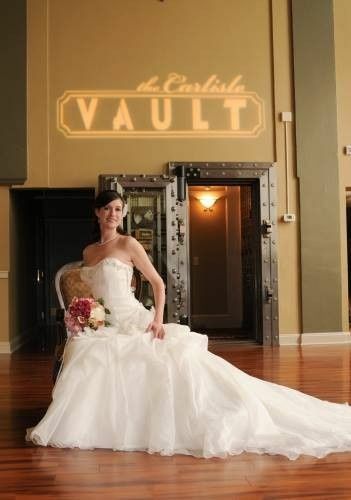 Our modern and elegant 200-year-old refurbished building features a vintage 19th-century bank vault as a backdrop for your reception or ceremony. 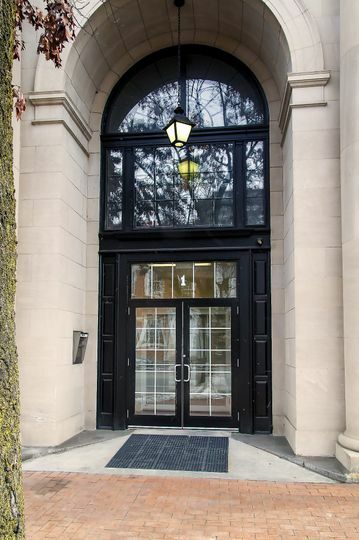 The "vault" itself provides a passageway to the reception hall. There is a bar that is built out of refurbished safety deposit lock boxes from the bank's vault. 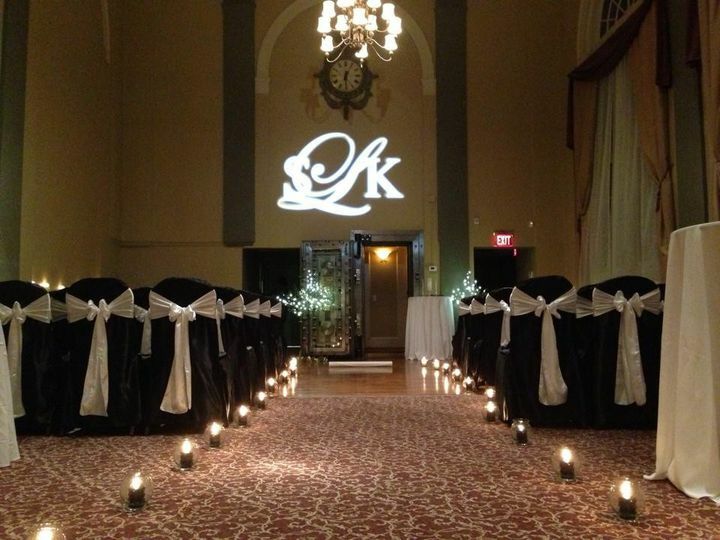 We will work with the caterer, florist, photographer, and other vendors of your choice to ensure you have the memorable day you envision. Located beside the main square in Carlisle, the Vault is a convenient destination for the entire South Central Pennsylvania area. 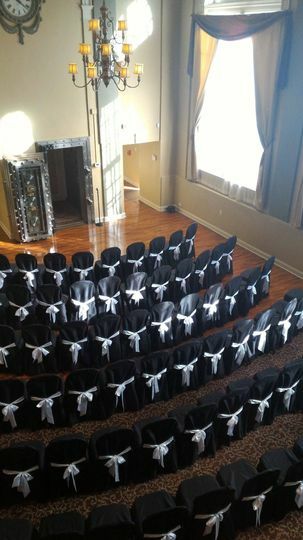 When my husband and I had to change our wedding date, we were horrified to learn that our venue would charge us an extra $600 just to move the date six months. I was frantic; the wedding was now 8 months away but no wedding venue had our date available or was out of our price range. I did a search for party venues in central pa and happened upon The Carlisle Vault. I contacted April who showed me around not just a more affordable venue, but a more fitting one for our theme (steampunk). We booked immediately and everything, save for one small miscommuncation, went smoothly. 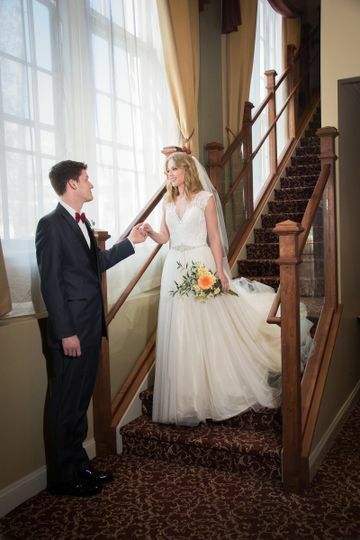 April made everything easy for us and let us use our own caterer (which was a major obstacle with other venues) and thanks to her, our wedding day was even better than we could have dreamed. I would recommend you check out their Facebook page for pictures of weddings, anniversaries, and all manner of celebration! 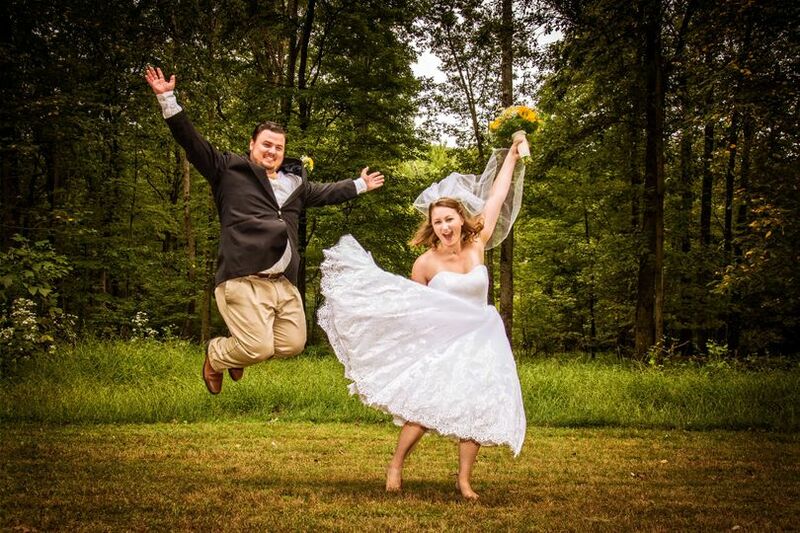 They were our saving grace; I hope with this review that they become your first choice! The Vault is a beautiful space and the venue coordinator, Teleshia, was a pleasure to work with. She was in contact with our other vendors and made sure that delivery and set up ran smoothly. She was even willing to let us in for a while the day before to begin set up since we did quite a bit of the reception decoration ourselves. I highly recommend The Vault! 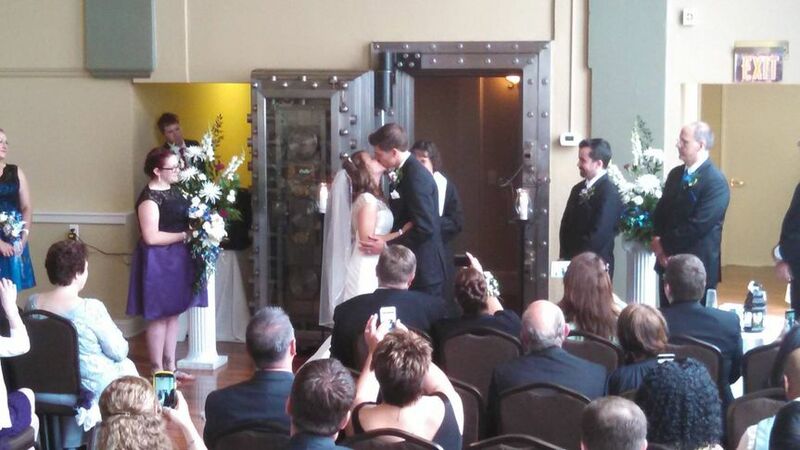 The Vault was the perfect location for our wedding ceremony/reception! 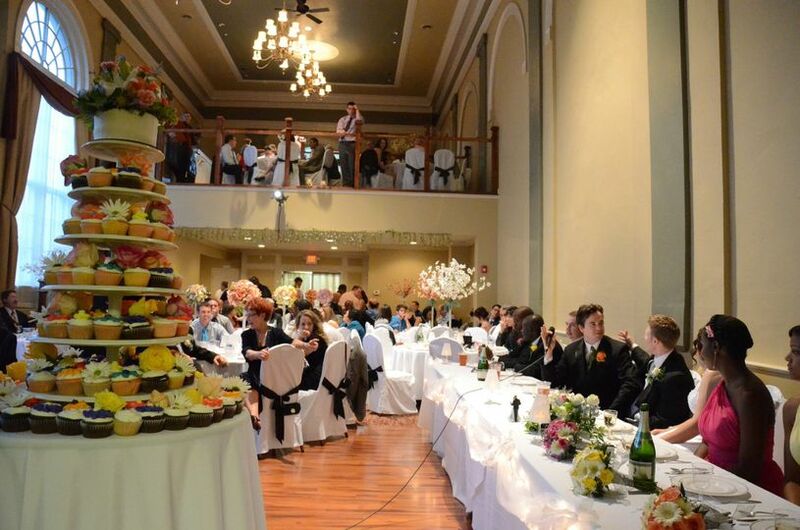 The cost to use the space was reasonable - especially considering you get a wedding coordinator too! Teleshia, the Coordinator, is amazingly helpful!!! Our friends had an absolute blast and we loved the contemporary/classic vibe The Vault offers. 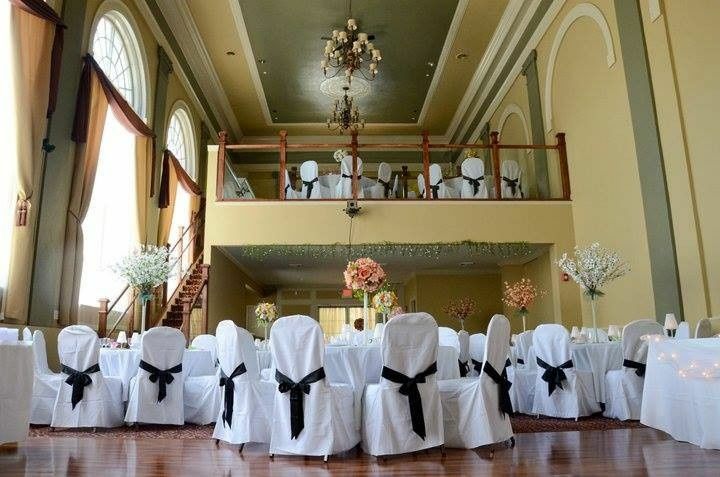 Great unique venue for your wedding reception or special event.